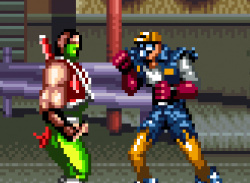 A classic two-player beat ‘em up is back on Virtual Console! People are going missing in Bayside City and the rumours say some people conducting a shady human cloning experiment are responsible. For Rick (a.k.a. Hack) and Doug (a.k.a. Slash) this situation has become personal. Especially after three friends from their martial arts gym get abducted. I don't think it was ever called Rival Turf 2 though. 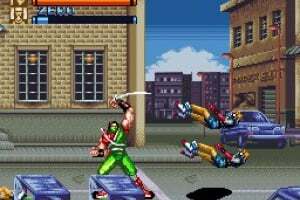 I remember seeing this game at Blockbuster. Never played it though. Anybody know if it's better than Rival Turf? @ Bass X0: Rival Turf was called Rushing Beat in Japan, with Brawl Brothers being Rushing Beat Ran in Japan, so while it's not exactly Rival Turf 2, it's fair to call it that just to clarify this is indeed a sequel to Rival Turf. Love this game. 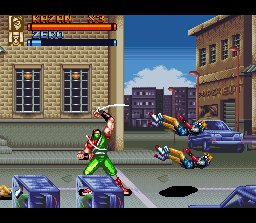 Simplistic beat em up in every way, but it's just so fun. This definitely looks superior to the first game. I believe there's also a third entry that was titled "The Peace Keepers" here in the states. 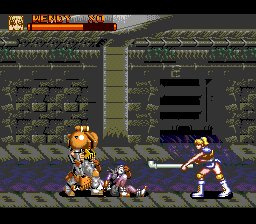 I wonder if Jaleco is planning on releasing that one to VC as well. 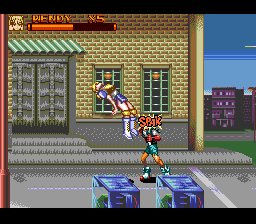 I love side scrolling beat em ups, so the more the better I say. Yeah, The Peace Keepers will probably come in the next few months too. 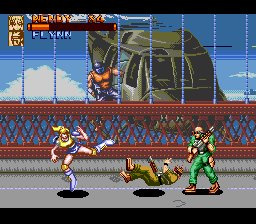 Back in the day, I played Rival Turf because Final Fight on SNES wasn't 2 players. So, yea I might get this. 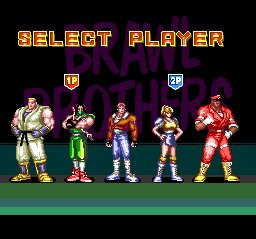 I already did get Final Fight 2 & 3 though. 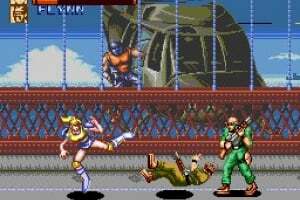 What I really need are Double Dragon 2, 3, & Super. 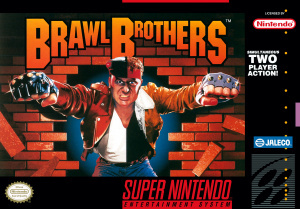 for the Virtual Console. It says "Spak" when you punch. That's quite insulting in the UK! @3 &@4 - I played this a lot when I was young, It´s really fun I think! 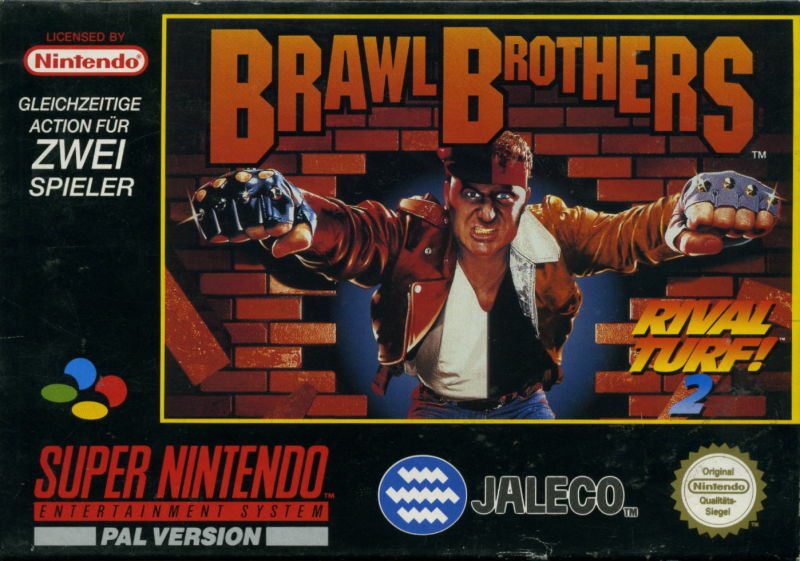 I only played Rival Turf once, after I got it for VC, but imo its not nearly as good as Brawl Brothers or Rushing Beat Ran, as it was the Japanese version I played back then! 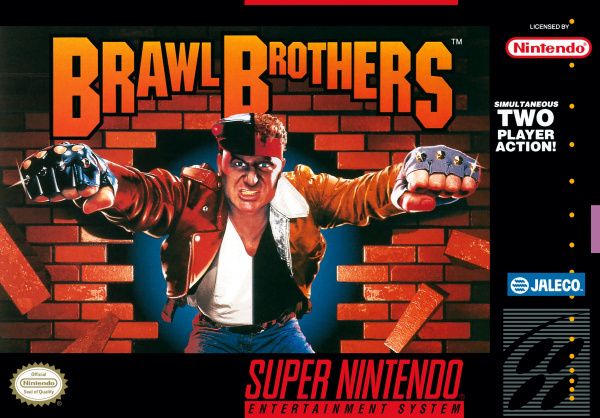 In short if you like brawlers like Final Fight, you should not miss out on this one! its a good game plus there is a Cheat for it to turn the Pal version into the Jap version. 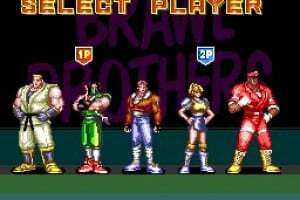 I used to own rival turf by this company it was junk lol nothing beats Streets of rage or Final fight. 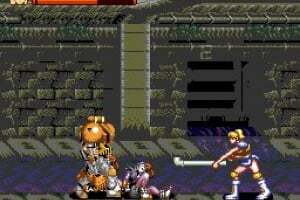 This game looks good though from one of the best eras of gameing.